No one is happy to see their check engine light pop up on the dashboard. Don’t panic just yet though! Through auto computer diagnostics at Ron’s Auto and RV we are able to tell you why your check engine light is illuminated. 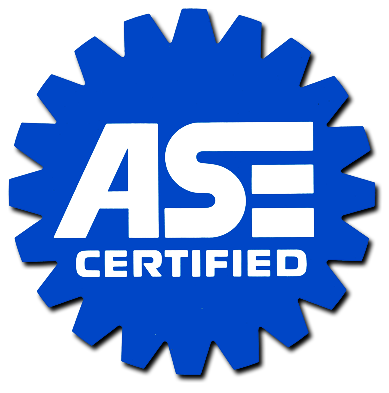 There could be many reasons as to why your check engine light on your car has become activated. It could be as simple as something as your gas cap not being placed on correctly or it could have something much more sinister to do with your engine. If your check engine light comes and goes or stays solid this could mean many things and the car should be brought into the shop when possible. If the light is flashing, this indicates there is a serious problem with the vehicle and should be brought in immediately. The important thing is to not ignore the check engine light. Come by Ron’s Auto and RV in Vancouver, Washington and have one of our technicians run an auto computer diagnostic test for you. 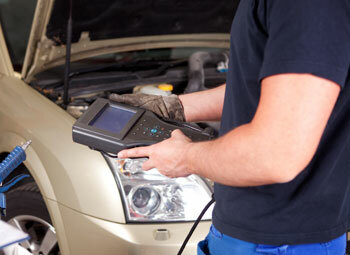 What is an auto computer diagnostic test? Mechanics at Ron’s Auto and RV will run an auto computer diagnostics test on your car to determine why the check engine light has come on. The test will collect data and present the information in code form. This code will allow the mechanic to understand where the error is occurring. From here you and the mechanic can decide the best route for repair.